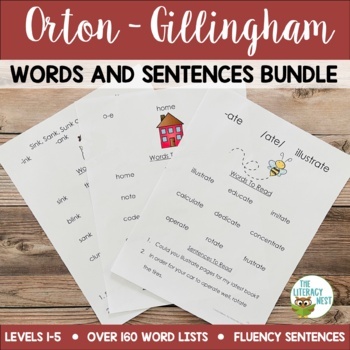 This Orton-Gillingham Level 1-5 bundle is a collection of my five leveled words and sentences packs. They may be used with the Orton-Gillingham lesson plans, the Orton-Gillingham approach and lesson plans and dyslexia intervention. 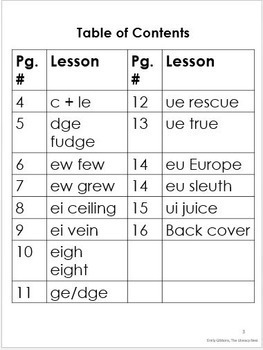 In this Orton-Gillingham no prep resource, you can just print the list you need and use it in your lesson! These were made based on my training through an IMSLEC accredited and IDA approved program. • Each level is a complete collection of words for every lesson within that level. 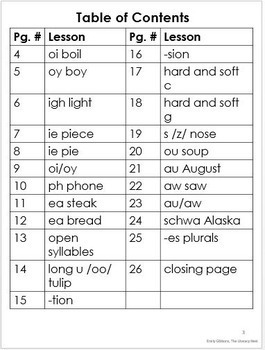 • The lists are compiled from several, official and approved Orton-Gillingham word list resources. • I have used this product with my own students in private Orton-Gillingham sessions. Creating the lists is labor intensive. • It is highly recommended that only an instructor who has been trained in using the Orton-Gillingham approach use this product. • Please refer to the OG scope and sequence when using these lists. If you need a copy of it, feel free to message me. • I strongly encourage you to contact me with ANY questions or concerns BEFORE you purchase this bundle. I will respond promptly. • By purchasing this bundle, which would normally cost around $37, you are entitled to download any revisions I make AT NO EXTRA CHARGE. Are you looking to purchase multiple Orton-Gillingham products from my store? Consider purchasing the cost effective bundle. THIS RESOURCE IS INCLUDED IN IT. Click here to view and purchase The Complete OG bundle. Click here to view the bundled version of this product. 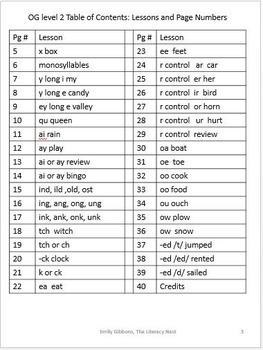 Click here for word sorts to accompany OG lessons.